Materials Included: This class includes materials for a small project. Requirements: Must bring machine, power cord, all accessories, bobbins and manual. 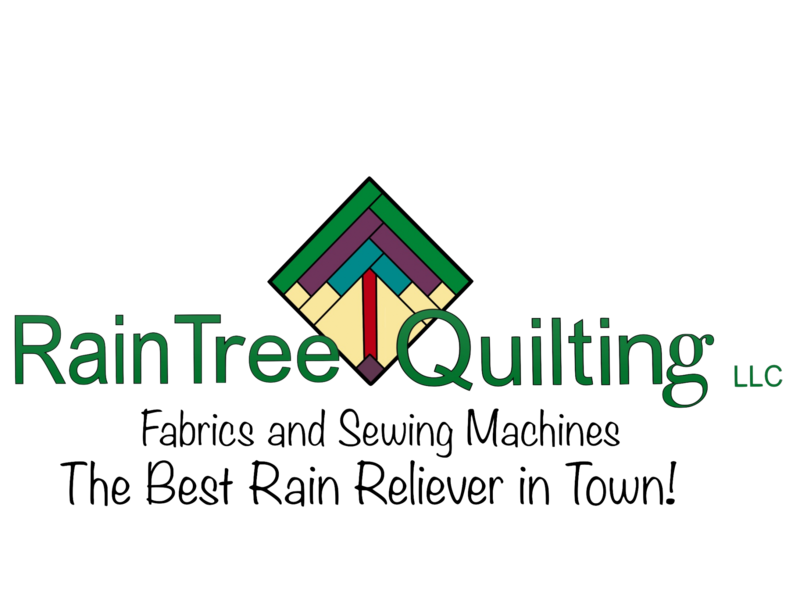 Bring high quality cotton thread. 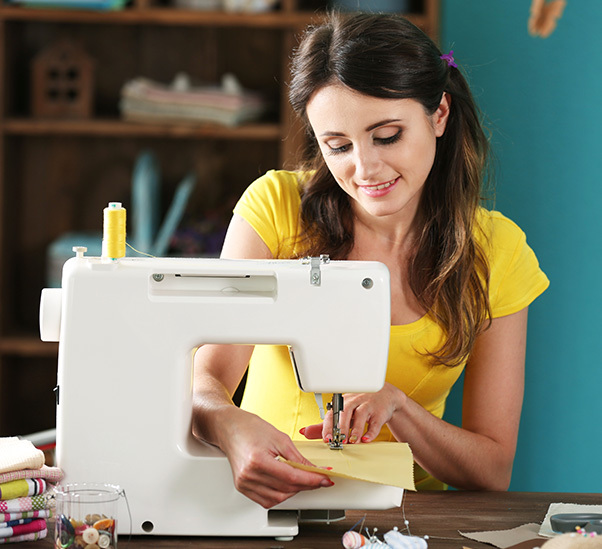 When you register for the class, please tell the clerk what brand machine you are sewing on.